Couples who also celebrate their wedding with us will receive a 20% discount on the Honeymoon packages. ♥ Early check-in and late check-out based on availability. ♥ This special offer isn’t compatible with any of our other offers. The ancient Egyptians were the first civilization to regard marriage as a legal relationship. Marriage in ancient Egypt was considered a religious duty and prophetic instructions can be found in the Quran and the Holy Bible . Marriage is considered the most important event in their lives and is a way to protect their cultural beliefs of this sacred relationship. In the Egyptian culture, the zaffa wedding march, is a musical procession of bendir drums, bagpipes, horns, belly dancers and men carrying flaming swords. This announces that the marriage is about to begin. This is an ancient tradition, possibly predating Islam. You cannot miss a ZAFFA. They are so noisy; you can hear them from a distance! They play rhythmic popular music, with horns blasting and full of people noisily clapping and singing. Customarily, there is also the women’s distinctive ‘shriek’ of traditional joy – the zaghareet. When the procession reaches its destination, there is usually a party, more loud noises and then dinner. Evening dinner overlooking the Nile, Before dinner and to celebrate your Honeymoon , we have a welcome Zaffa that will welcome you as you arrive to the Nile Cruise with a troupe of dancers and musicians dressed in the Egyptian typical clothes escorting you to your special dinner table by the Nile, singing and dancing Egyptian Folklore . 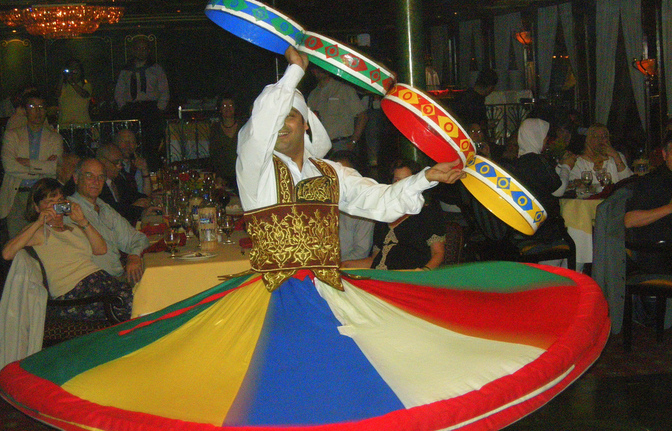 This term " Zaffa " is used to describe the Arabian / Egyptian wedding party : a traditional zaffa, is a procession of Bedouins , whirling dervishes, drummers, horn players and bagpipers. 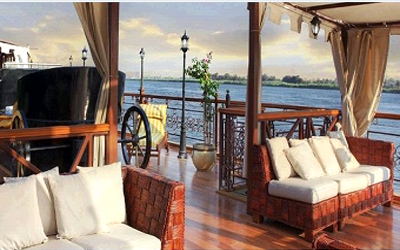 Enjoy a Nile River dinner cruise aboard one of our elegant cruising restaurants sailing the world's longest waterway. You can expect first-class service during your evening dinner Nile cruise, sailing past Cairo's illuminated skyline while you enjoy your dinner. 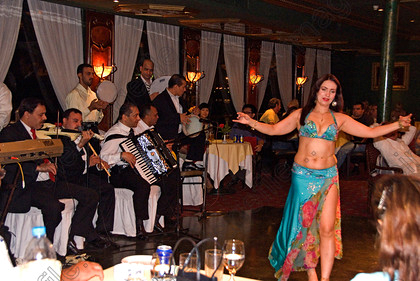 Following dinner is live entertainment provided by a spectacular belly-dancing and folklore show Dinner is included followed by live entertainment including life folklore show, belly dancing and a colorful belly dancing show with a folklore band, featuring the unforgettable Tannoura spin, in keeping with Egypt's whirling dervishes tradition - an unforgettable show not to be forgotten!. Please note: We can arrange the Zaffa wedding celebrationin Cairo, Luxor, Aswan, Hurghada, Alexandria and Sharm El-Sheikh : It is subject to your order. bazaar. In the evening board the overnight sleeper train to Aswan. Early arrival in Aswan and private transfer to the Hotel. Enjoy a free day to wander the market streets of Aswan. You may opt to visit the fascinating Nubian Museum or simply relax by the pool. Aswan is a the pace of life is much slower and the town is small enough to explore on foot. In Aswan the Nile is at its most picturesque, with golden sand dunes running down to the water's edge and scores of white-sailed feluccas gliding around the islands. The bazaar runs the whole length of town and is crammed with shops and stalls selling everything imaginable - a great place to hone your haggling skills. In the morning there is the option to take a flight to Abu Simbel to see the magnificent monuments there (for further details, see below). In the afternoon board your private felucca for a sunset cruise around the beautiful local islands and enjoy a romantic dinner on board. 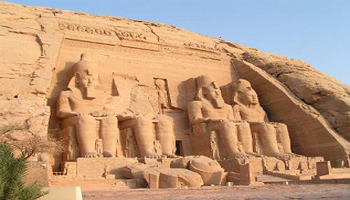 The Temples at Abu Simbel are one of the highlights of any visit to Egypt and considered unmissable by many travellers. Deep in the heart of the desert, miles from the nearest habitation is a gigantic monolith out of which are carved four colossal statues – each one the seated figure of Ramses II, one of Ancient Egypt’s greatest pharaohs. Built in the 13th century BC, the temples remained totally hidden by sand until 1813, and were almost destined to be submerged again, 150 years later, by the rising waters of Lake Nasser – a man-made lake formed after the building of the Aswan High Dam. Remarkably, a massive UNESCO project dismantled the entire temple and the cliff out of which it was carved, and reassembled it on higher ground, redirecting the magnificent stare of Ramses II across Lake Nasser's blue waters. It is still possible to see just how close they came to being submerged by the watermarks around the base of the statues. Please note that you can pre-book Abu Simbel in advance or on arrival in Egypt, please contact us for details. 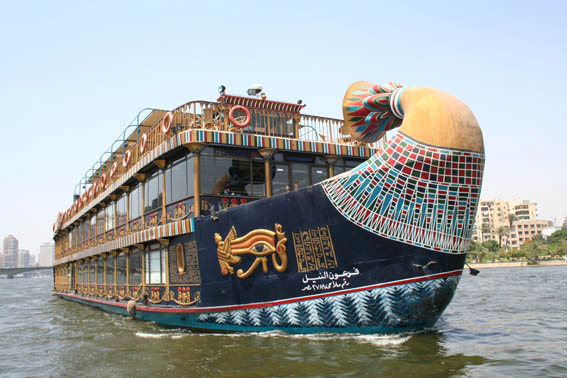 At lunchtime today, board your 5 star Nile cruise boat.. The Nile cruise boats we utilize are 5 star and come equipped with river-facing air-conditioned cabins, double beds and private bath. 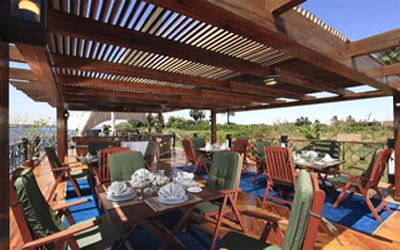 There is a large sundeck with swimming pool and covered terrace for you to enjoy time out of the sun. Inside is a lounge bar serving a wide selection of drinks throughout the day and there is fabulous restaurant serving up a mouthwatering selection of dishes, both Egyptian and Western. In the evening you can enjoy the disco or retire to one of the bars for a quiet drink. 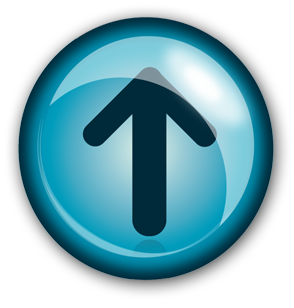 The atmosphere is informal and relaxed with an excellent level of service from the friendly on-board staff. have to be the massive Karnak Temple complex and the Valley of the Kings. of the best diving and snorkelling in the world. spectacular canyons and mountains, or alternatively ride a camel or horse in the Sinai Desert. Transfers Airport transfers upon arrival and departure. transfers, train station transfers and checking in at hotels. 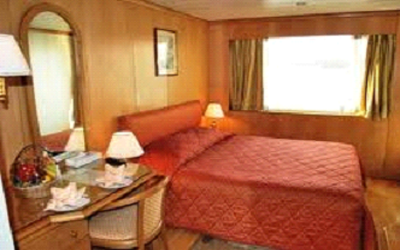 Accommodation 5 nights comfortable hotels, 3 nights Nile cruise boat, 1 night sleeper train, 4 nights beach resort hotel. 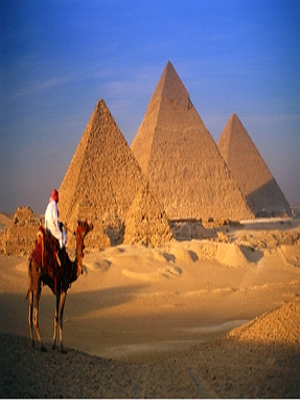 Your tour will start upon arrival at Cairo International Airport. Our local representative will welcome you and take you to your hotel. In Evening We will take you to Sound and Light Show at Pyramids. After breakfast start your tour by a/c van and Egyptologist English guide by visiting the three great pyramids sphinx sakkara time for lunch then visit the memphis city and the bazaar and paperous factory then transfer to the railway station to go to Aswan overnight in train. Sail to esna pass the esna lock sail to luxor visit the temple of luxor overnight in luxor. Cross the west bank visit the valley of the kings .the temple of queen hatshepsout at el deir el bahari and the colossi of memnon facing the nile and karnak temple disembarkation after breakfast then transfer to hurghada by a/c bus arrival hurghada transfer to your hotel for overnight stay. After taking breakfast at hotel the day is free for leisure on beaches. After taking breakfast at hotel the day is free for leisure. After taking breakfast at hotel the day is free on the beach then transfer back to Cairo arrival Cairo overnight at hotel. After taking breakfast transfer to Alexandria. 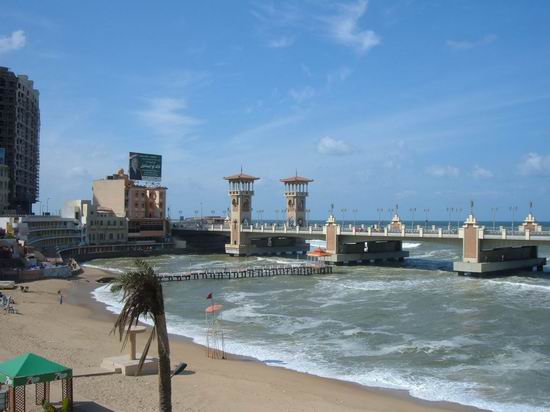 Alexandria- The second largest city in Egypt, Alexandria, known as "The Pearl of the Mediterranean", has an atmosphere that is more Mediterranean than Middle Eastern ; its ambience and cultural heritage distance it from the rest of the country although it is actually only 225 km. from Cairo. After taking breakfast at hotel and transfer to Cairo. Upon reaching start your tour by visit the Egyptian museum and the citadel also the mohamed ali mosque and the khan el khalily bazaar then back to your hotel. 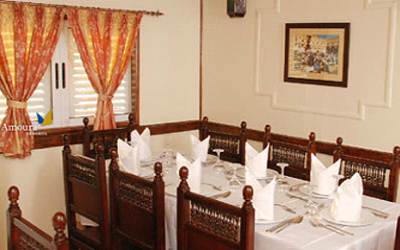 After taking breakfast at hotel the day is free for leisure till your departure. Latter transfer to airport for the return flight. 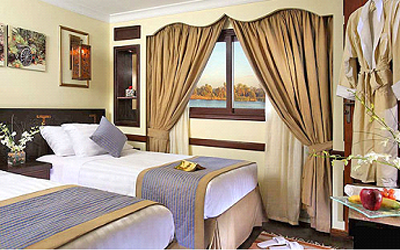 03 nights accommodation at hotel in Cairo on bed and breakfast basis 5 stars standard. 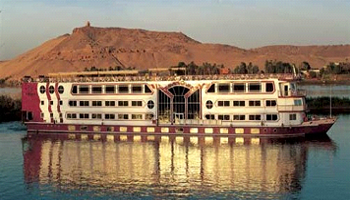 03 nights accommodation at Nile cruise on full board basis include tour program 5 stars standard. 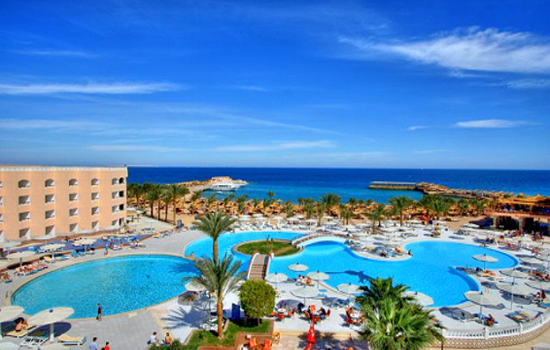 03 nights accommodation at hotel in hurghada on half board basis 5 stars standard. 1 Night accommodation at hotel in Alexandria on bed and breakfast basis in 5 Star. 01night at Sleeper train Cairo - Aswan. Transfer from luxor to hurghada by a/c bus. Places you will visit it in luxor --karnak temple –luxor temple hatshbsot temple - colossi of memnon and the valley of the kings. Places you will visit it in Aswan –the phila temple – felucca ride to visit the botanical garden also the high dam and the unfinished oplisque. Edfu temple and kom ombo temple. 01 full day tour Cairo. 01 full day tour pyramids. all land transfer by a/c van. 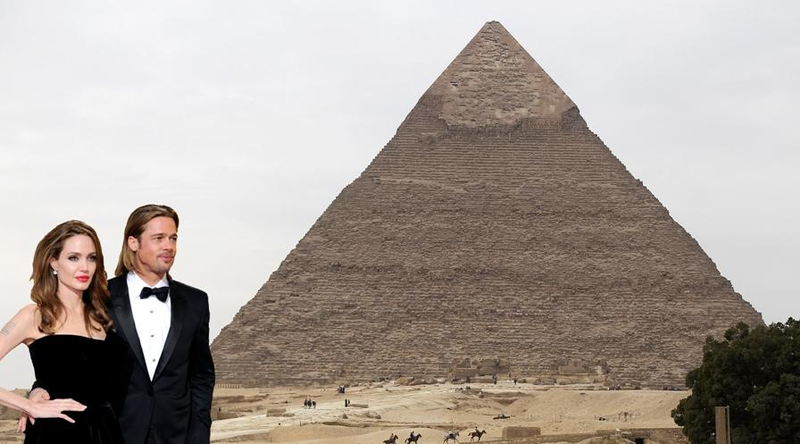 trip to see the world famous pyramids at Giza and the head of the sphinx which were built over 4,500 years ago , excursions are provided with private guide / transfers. Travel into Cairo and visit the Egyptian Museum with its treasures from King Tutankhamon’s tomb and visit the Islamic section of the city. excursions are provided with private guide / transfers. Private transfer from your hotel to Cairo airport for 1 hour flight to Luxor with Egypt Air. Clients are met on arrival at Luxor airport and transferred by private air-conditioned vehicle to the Dahabiya Rihana on the west bank of the Nile. Clients will spend seven nights on this luxurious, traditional ship with full-board and many excursions included. In the afternoon visit the incredible Temple of Karnak with its enormous pillars and see Luxor itself. One of the highlights of any holiday to Egypt is a visit to the west bank of the Nile where you can explore the dusty tombs in the Valley of the Kings, Queens and Nobles. You also visit the incredible Queen Hapshepsut’s Temple and the Colossi of Memnon with its two enormous, crumbling statutes. Sail to Edfu and visit the Temple of Edfu which is the second largest temple after Karnak and is relatively well-preserved. Then sail to Al Ramady Island for an overnight stay. Today you sail on up the Nile towards Aswan stopping at el Sheikh Fadl Island for tea and dinner, before reaching Aswan before nightfall. Enjoy a visit to the beautiful Philae Temple and the Aswan High Dam. 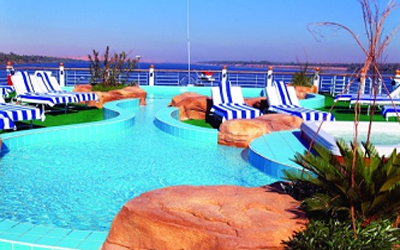 Spend the afternoon at leisure in Aswan or relaxing on the ship. This morning clients have the opportunity to take an optional excursion and fly to the magnificent temple of Abu Simbel which is 180 miles south of Aswan. In the afternoon you sail on to Temple of Kom Ombo before reaching el Ramady Island where you moor for the night. Sail on to Esna and Luxor where your journey ends, spending a night on the West Bank. Disembark in Luxor and transfer to the airport in private air-conditioned vehicle to Luxor airport for your return flight via Cairo.